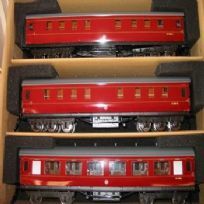 6-wheeled coaches and corridor coaches. 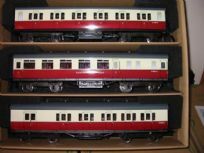 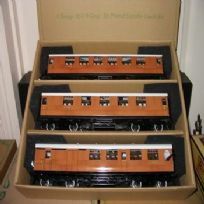 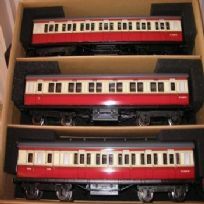 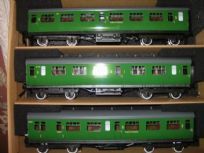 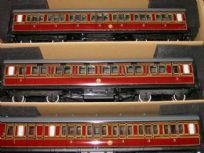 Available in a choice of liveries, the full brake coaches complement the set of four 6 wheeled coaches. 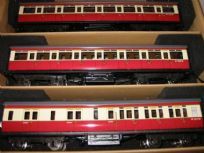 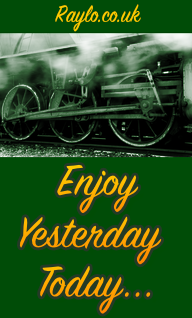 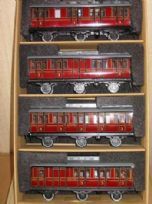 Set of 4 6-wheeled coaches comprising all 1st, all 3rd, 1st/3rd composite and 3rd brake in a choice of liveries. 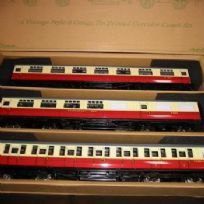 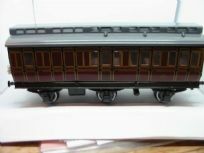 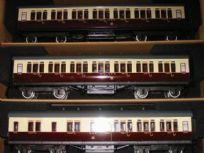 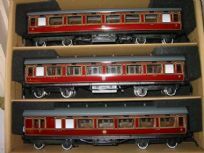 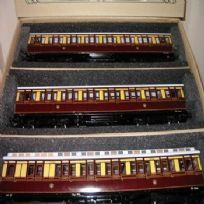 The suburban coaches are available in a choice of 9 different liveries and can be purchased individually or as a set.